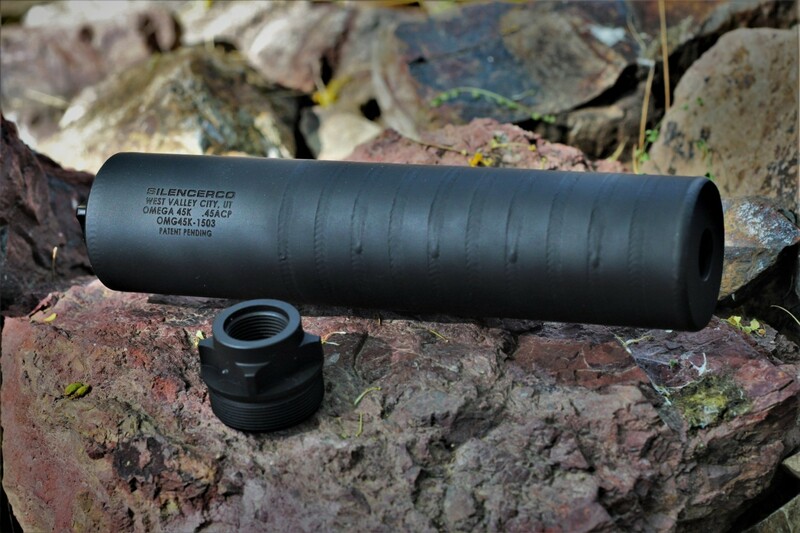 The Omega™ 9K and Omega 45K are exceptionally versatile suppressors. 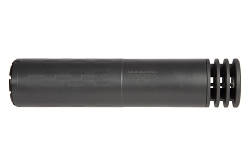 The Omega Ks are the smallest, lightest, and quietest silencers in their respective classes. Full auto rated and usable with pistols, rifles, and submachine guns, the Omega K series offers extreme durability in an ultra compact package and is compatible with 9mm as well as subsonic and supersonic .300 BLK. With the fully welded, tubeless, minimalist Omega K, big sound suppression now comes in a tiny footprint.